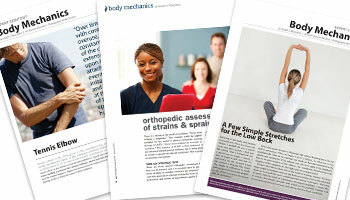 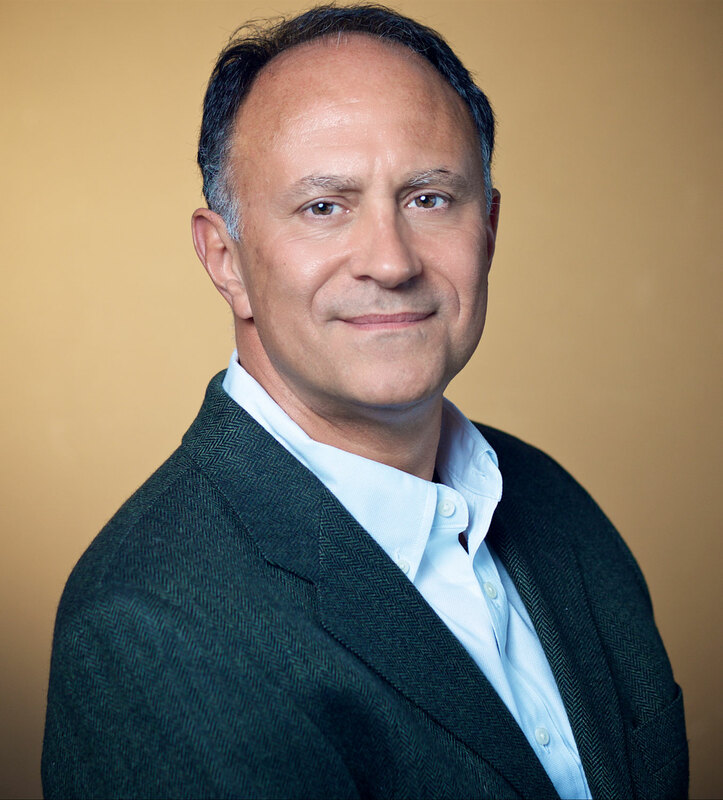 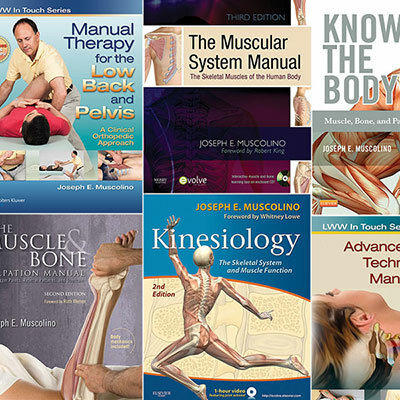 Dr. Joe Muscolino is a global lecturer and author, and has been a manual therapy educator for more than 30 years! 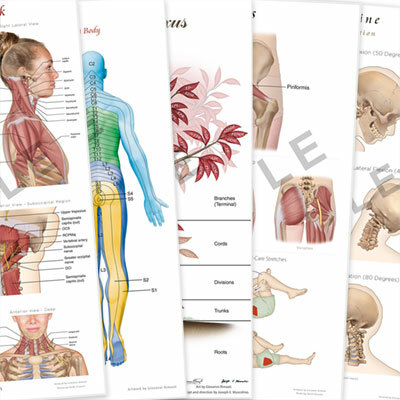 His ability to apply anatomy to manual and movement therapy is exceptional! 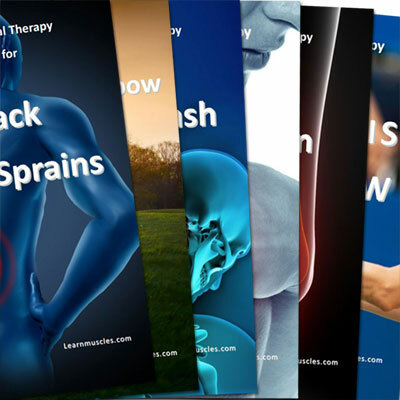 He is the author of numerous publications on kinesiology, palpation assessment, body mechanics, and manual and movement therapy techniques.